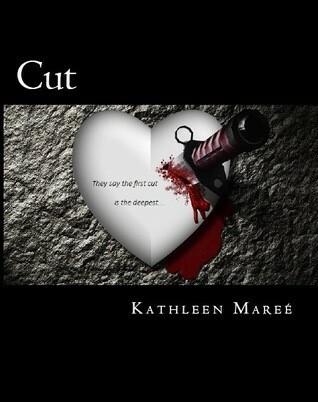 JUST RELEASED CUT BY KATHLEEN MAREE GET YOUR COPY TODAY ITS HOT AND A MUST READ!! Uninvited interest from the mysterious stranger messes further with Penny’s emotional state, resulting in more confusion than comfort. He seems to be hiding behind his own secretive walls and she isn’t sure she can trust him. The sudden return of her ex, Evan, who is persistent to fill in the reasons for their demise, exposes the shocking truth. Ultimately sending her into the lowest point of her existence. 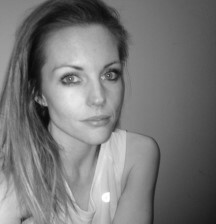 I take a deep breath and muster as much strength as I can. I raise my hand from underneath his delicate hold and signal the oncoming taxi. Within seconds the car pulls abruptly into the kerb. I reach dramatically for the door handle swinging it open emotionally, and before I hurdle into the car I turn to look at him once more. “I’m sorry,” I mutter before getting in. “141 Harper Street, Annandale please,” I retort to the driver; and as the car pulls back into the street, all I can do is stare at his motionless body as we drive away. As soon as he is out of my sight the tears that seem to permanently hover just under the surface can’t be held back anymore. They flow uncontrollably.
. From the earliest age I was a born storyteller. Sounds wonderful…I added it to my TBR. Great an thank you for the link to your page.